All of us enjoy the taste of coffee. The aroma, the aftertaste, the romance it creates with your taste buds, it’s irreplaceable. 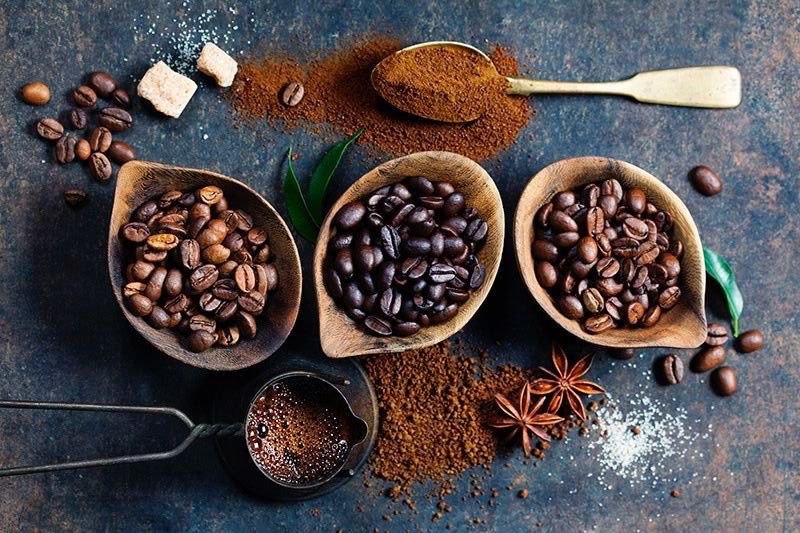 There are many coffee varieties as it is versatile in terms of its use, there are so many ways to incorporate coffee in your drinks and it tastes perfect with each recipe. Though, different coffees vary in nature and what adds to their flavour is the degree of roast the beans have been through. 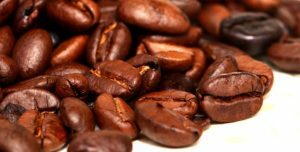 The roast of the coffee bean will determine its characteristics, the taste, texture, aroma and everything there is to a coffee bean. There are 2 types of characteristics of coffee, the acidity and the bitterness which mainly depend on the roast. Acidity in coffee isn’t bad or sour. It is a bright and dry sensation that brings life to the coffee. It adds an almost sweet taste to lift the coffee to give it a range and dimension. It is what makes the coffee so lively. More acidic coffees take longer brewing times, decreased water temperatures and finer grinds. 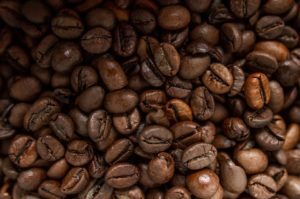 The more you roast a coffee, the less the acidic and more bitter it becomes. Bitterness in coffee is determined by the roast, where the original flavours are gone leaving a bitter aftertaste. These usually take lesser brewing times, higher water temperatures and coarser grinds. These are light brown in colour, have no oil on the surface and have more distant origins. You’ll get two types, light which has a fruity smell and cinnamon that is the perfect choice if you like drinking black coffee. Medium roasts are brown in colour and they have a slightly sweeter taste compared to light roasts. They usually have a balanced flavour, aroma, and acidity. There two types of roasts under this category, Medium which is preferred in the U.S. and High, which has a balanced bitterness and acidity. They have a rich, darker colour with some oil on the surface. Their aftertaste is often bittersweet and the flavour and aroma emerge as the acidity disappears completely. If you prefer more bitterness than acidity go for the City roast and if you prefer a heavy body and bitterness in your coffee then you should ask for the Full city roast. 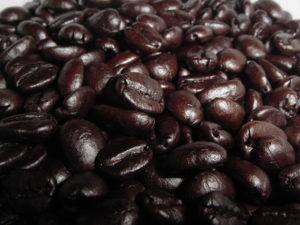 Dark roasts have a shiny black colour with and oily surface. They have a significant amount of bitterness. Their origin flavour is gone and the flavour of the roasting comes out the most. 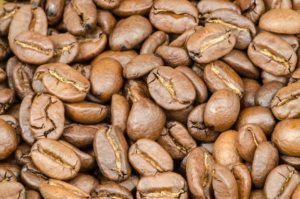 Two roasts that fall under this category are French roast; this roast goes with milk very well and the Italian roast being the best for your shot of espresso! Now that you know all about the types of roasts, their tastes and how to identify them, you can grab your Nettare machine, drink some amazing coffee and talk about it like an expert to your friends and family. Go on, show off a little!